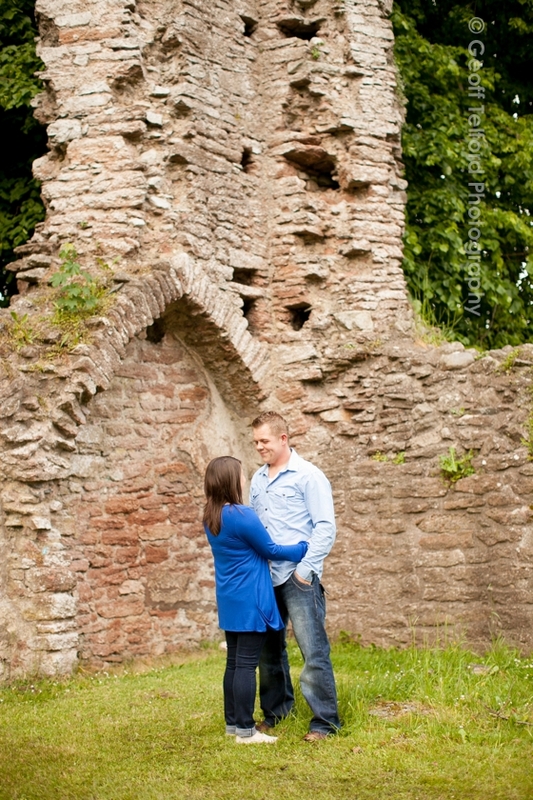 A couple of weeks ago I met Philip & Lynn at The Friary in Armagh for their pre wedding shoot. 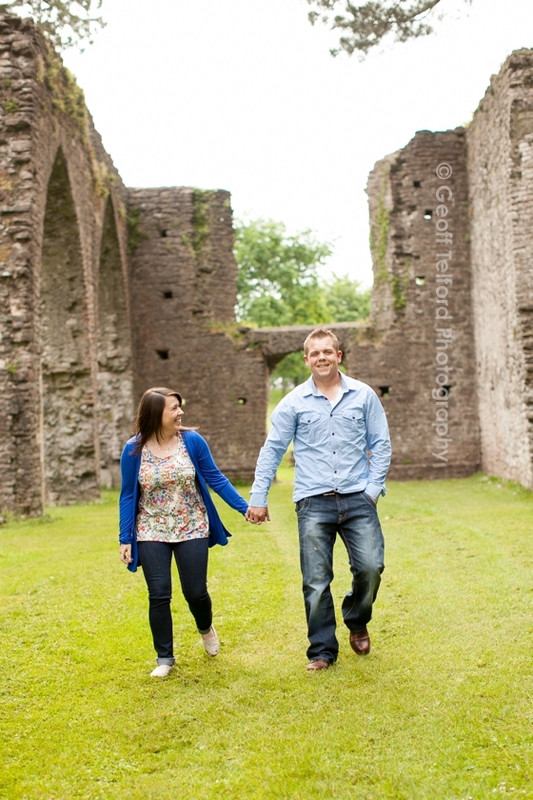 They are getting married in August and it was great to catch up with them again and chat about their big day. I didn’t start off that well cos I kept calling Philip, Paul. His patience lasted for a good while until he said to Lynn “could you please tell him my name is Philip. 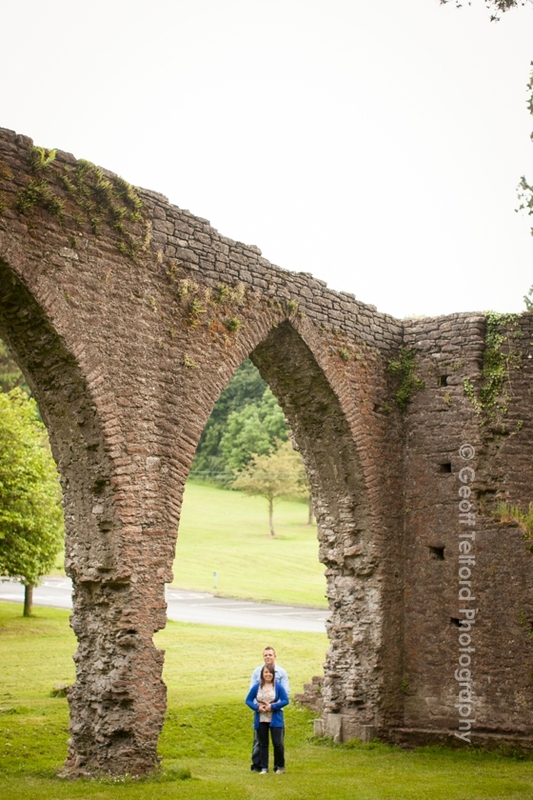 Just another awkward moment in the life of a wedding photographer. I think he forgave me though.